CoffeeStrong delivers the best Yemen Coffee Products on the market today. We keep our lists fresh and current so you get the best options and top rated…. Yemeni coffees are from one of the oldest sources of the bean in the world. Yemen coffees are the epitome of a “wild cup” and can border on scary at times because of their deep earthy, complex, pungency with overlays of dry fruit (think raisin), cardamom, dry cinnamon, and tobacco notes. HARAAZ COFFEE IS TRADITIONALLY FARMED AT AN IDEAL ALTITUDE AND LATITUDE: with the ancient cultivars and the step farming methods of centuries past. 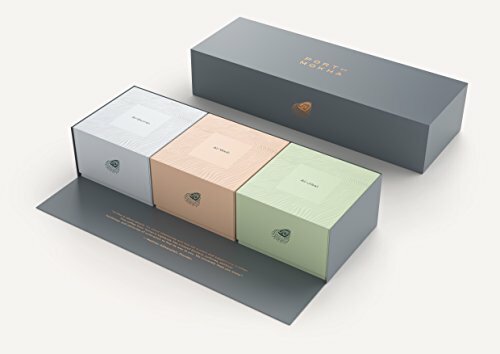 The coffee is grown in small family farms on stone-sloped terraced mountains which are 8,000 feet above sea level and in a warm climate near the equator. Ideal conditions for a dense, aromatic and flavorful bean. NATURALLY ORGANIC: with the isolation and lack of infrastructure in the mountain region and instability of the region, synthetic fertilizers or pesticides are not available for use - the coffee is traditionally grown and hand picked. 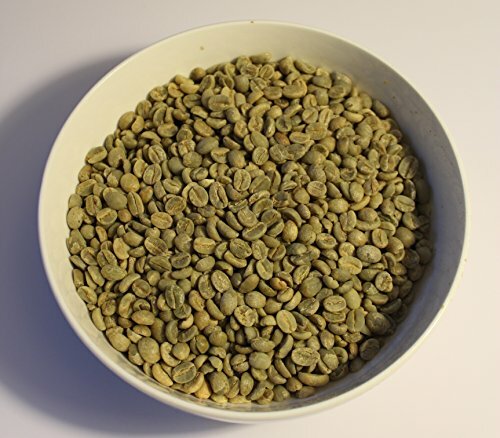 NATURALLY DRY PROCESSED COFFEE: the beans are sun-dried inside the fruit rather than after the fruit has been removed, as is the case with wet-processed or "washed" coffees using a precious (and in Yemen, scarce) resource and pollute the water. 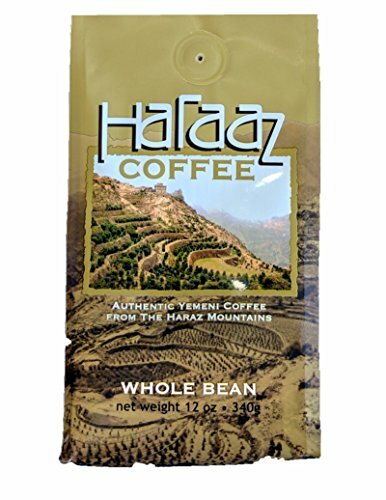 THE CENTRAL YEMENI MOUNTAIN COFFEE FARMERS ARE RENOWNED FOR THEIR EXCEPTIONAL, UNIQUE COFFEE: Haraaz coffee is a particularly refined example of its type. 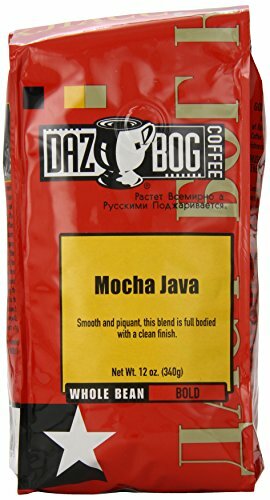 Classic Light Roast / Haraaz Sunrise: This is a smooth, well-rounded, bright and juicy light roast with natural Yemeni vibrancy and honey-like sweetness. 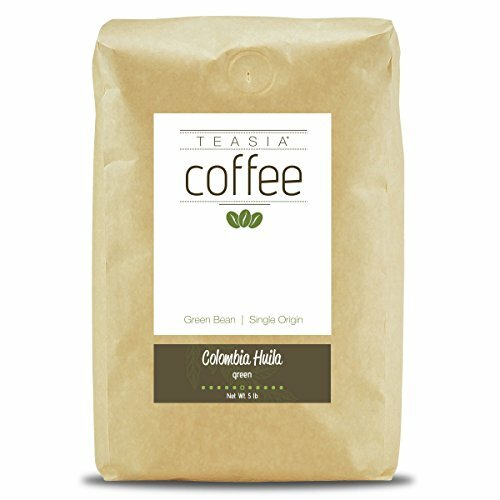 It comes from a coffee cooperative high in Yemen's Haraaz mountains. Medium Roast / Haraaz High Noon: Expect a balanced, warm, full mouthfeel with seasonal orange zest, tart cherry, cocoa nibs, and a lightly tannic finish. 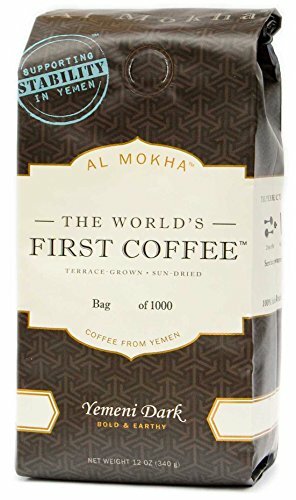 This coffee tells a story of enduring history and wide open Yemeni skies. Dark Roast / Haraaz Sunset: a new microlot from one of Yemen's most storied origins, hailing from the cloudswept coffee terraces of the Haraaz mountains (cooperative coffee). This is an indulgent, full bodied dark roast with notes of cocoa mirrored by spice and equal parts richness. Citrus and nuts peak through. It has a rounded, flowing, and balanced profile. 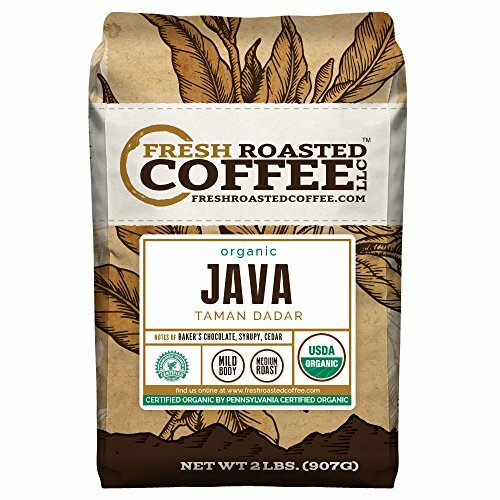 100% Pure Guatemalan Antigua Coffee Beans that is rich full bodied coffee with a smooth, sophisticated flavor and an intense aroma. Single Origin from the Santa Barbara Estate in Antigua that is comfortably located in between two volcanoes, therefore the volcanic soil which is found around this area is very young and fresh, an ideal type of growing place for coffee.